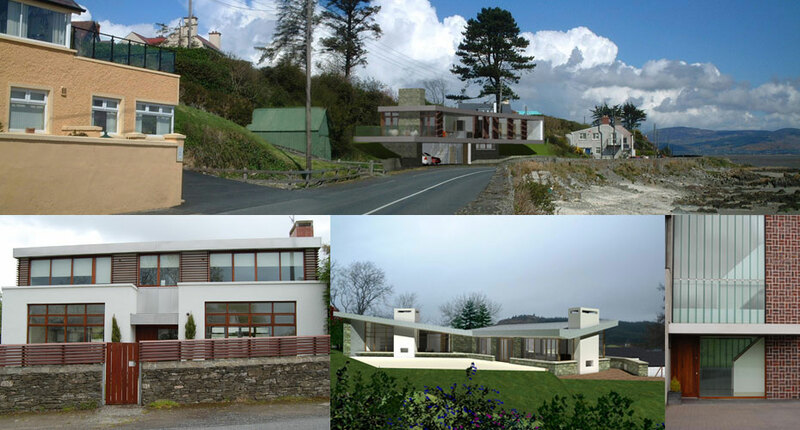 McGahon Architects is an award-winning, design-led architectural practice based in Dundalk Co. Louth. We have a commitment to high quality in design and client service from inception to completion. We have expertise in a wide range of work from small to large in residential, educational, industrial and commercial sectors in Louth, Monaghan, Meath and surrounding counties.